Essential Oils – Just Perfumes? 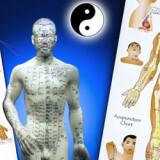 I was quite skeptical when I attended my first weekend training on the use of essential oils in acupuncture treatments. Apart from some pleasant aromatherapy scents that might be a calming introduction to my office for our clients, I wasn’t sure if I was wasting time and money on this.. Pain — a Four-Letter Word Sooner or later, we run into this four letter word in our lives, and it’s been around a long time in our evolution. But the way we treat pain varies widely across time and cultures. There is no doubt about it: pain is still a big deal. 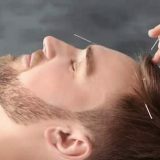 The Rise of..
What to Expect I am going to begin by telling you what to expect when you come into my office and receive an acupuncture treatment — a gentle, relaxing acupuncture treatment with me, Janet Barrows. Fear of Needles? What I have learned in my years in this profession is that a huge percentage of people..
It’s Not Too Late for Treatment The good news this spring: that awful drought was vanquished — for the present, anyway. 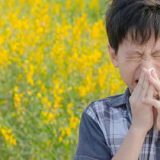 The bad news is that our beloved trees, grasses, and blossoms are bursting with pollen, and that affects many of you. For awhile, these late spring rains have held back some of the blooms,..
Migraine Pain Of all the clients who come into my office with various aches, pains, and illnesses, those suffering the most acutely are dealing with migraine headaches. These headaches are excruciating, and life with chronic migraines is quite a struggle. Some folks are out of commission for as many as fifteen days a month. Western medicine.. 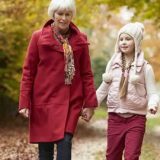 These Autumn Breezes As with all seasonal changes, some aspects of autumn weather are anticipated with pleasure and others are cause for worry. 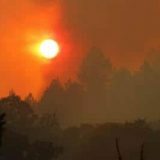 The summer heat lets up and there’s something to relish about the crisp autumn air, even in California where seasonal changes are more subtle. 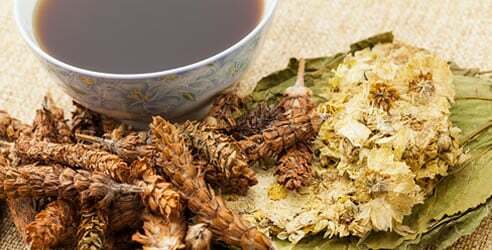 With the fall and cooler weather, we begin anticipating..
As part of my treatment to help patients with their overall health through acupuncture and Chinese Medicine, I sometimes prescribe herbs and herbal formulas. 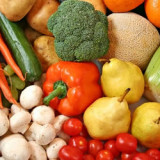 I also sometimes recommend a product I use myself and heartily recommend, Juice Plus+. 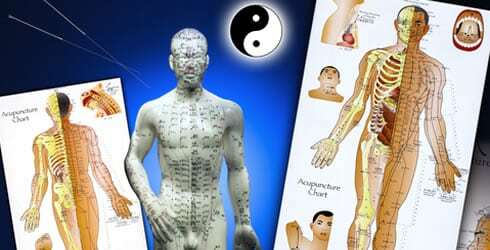 I make Juice Plus+ available to help patients and their families meet the recommended daily requirements for fruits..
How Acupuncture Works People keep asking me how this medicine works, so I thought I’d try to explain it as the Chinese viewed the body over 3000 years ago. 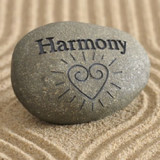 What actually happens within the body is still cloaked in some mystery. But I’m getting an intuition and feel for it, and will attempt to explain..
Are you ready to take charge of your health and wellbeing? 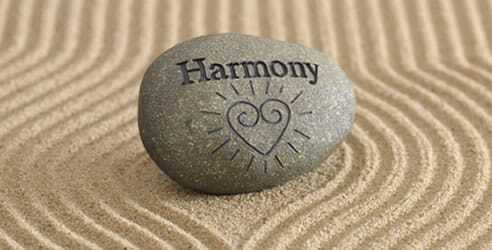 Can Chinese Medicine help you with that intention? 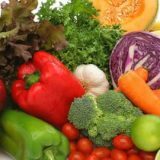 An excellent website from the University of Minnesota, Taking Charge of your Health & Wellbeing, lists numerous researched studies of the efficacy of Traditional Chinese Medicine, or TCM. In addition to the research are descriptions of..
Chinese Medicine for Insomnia The subject of sleep has been coming up recently; clients are asking about the value of sleeping pills, how to fall asleep and stay asleep, and how to have a better quality of sleep. They wonder if my training in Chinese medicine can help them. Yes, it can! 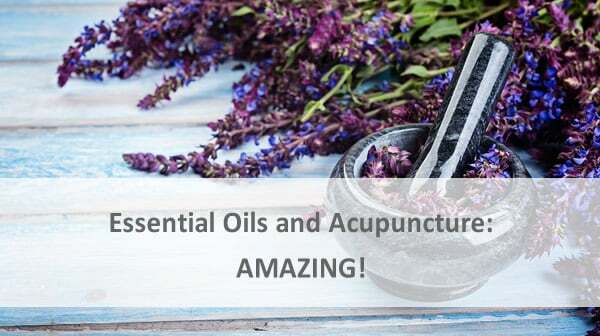 I believe that..
Because acupuncture and herbal formulas are being used to treat more and more of our modern illnesses and deep systemic disorders, I find myself continually amazed at the results that this profession is obtaining. This latest example, published in our professional newspaper, Acupuncture Today, took my breath away. The title is “Beating Tourette’s, Gaining Life”,.. 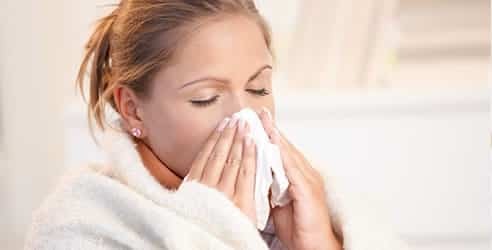 The Merck Manual describes the common cold as an acute viral infection of the respiratory tract, with inflammation in any or all airways, including the sinuses, throat, larynx, and often the trachea and bronchi. 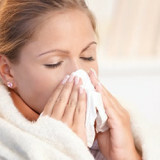 Fever and more severe symptoms such as aches, chills, sore throat, etc., are usually characteristics of the flu. Why doesn’t Western.. 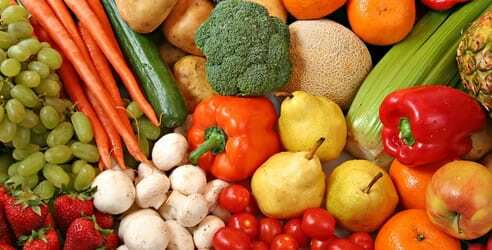 The Fruits and Vegetables Cure I just finished asking a lot of health related questions to a client who takes Juice Plus. Once again, I am struck by the answers that she gave to questions regarding more energy, longer work-outs, sleeping better, losing weight, better skin, healthier gums, — on and on. 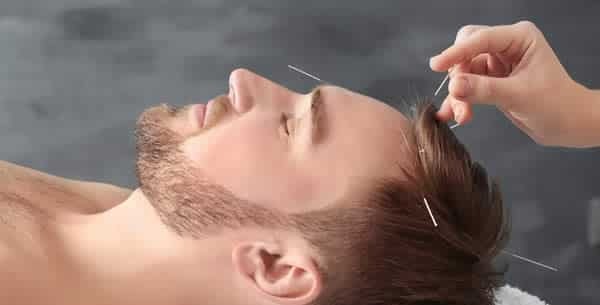 After taking the..
Acupuncture has helped the Chinese population with the common cold and flu for over three thousand years, because a few carefully placed needles can nudge the body into a significant rise in immunity. Adding to that, some herbs have also been used for centuries to ward off colds and infections. 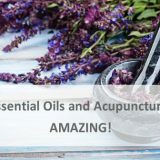 “The common cold was cured..
By combining acupuncture, herbs, and a few simple Qigong breathing techniques, I have helped many people return their health picture to one of strength and wellbeing. Because I have been helped so significantly by Chinese medicine, I am passionate about introducing it to my family, friends, and community in my own acupuncture practice. I am..